We are proud of our record and the service we provide to our clients. We believe in our tradition of professional excellence. CLAIMS FOR OUR RESIDENTIAL CLIENTS have ranged from approximately $20,000 to $3,000,000 from a variety of losses including fires, hurricanes, floods, freeze-ups, and water where we assisted them with not only the dwelling and contents losses, but also additional living expense claims. CLAIMS FOR OUR COMMERCIAL / BUSINESS CLIENTS have ranged from approximately $25,000 to over $25,000,000 for a variety of losses including fires, hurricanes, typhoons, floods (including NFIP), mud slides, collapses, freeze-ups, and water where we assisted them with building losses, contents losses, and business interruption losses and the application of extra expense coverages. 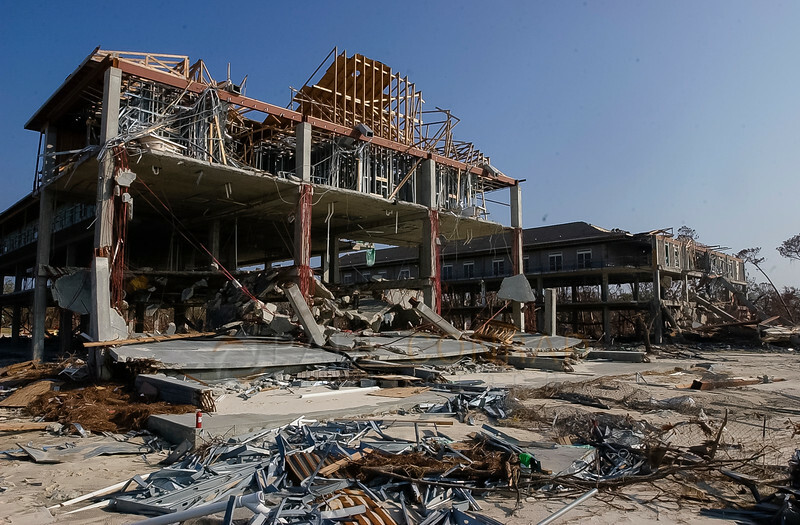 $25 million settlement for windstorm loss involving property and business interruption to a 600-room, 30 story Class A hotel. $23 million settlement for hurricane loss to a telephone, cable and TV client in multiple Caribbean countries involving property and business interruption. $18 million settlement for hurricane loss involving property and business interruption for a national telephone company in the Netherlands Antilles. $14 million settlement for fire loss to a manufacturing company in Puerto Rico involving building, contents, intricate tooling, business interruption and extra expense. $9.0 million in settlements for manufacturing companies in Hurricane Katrina involving multiple buildings and business interruption losses due to wind and flooding. $7.3 million in settlements for a cable company in the Caribbean for outside plant damages in two separate windstorm losses. 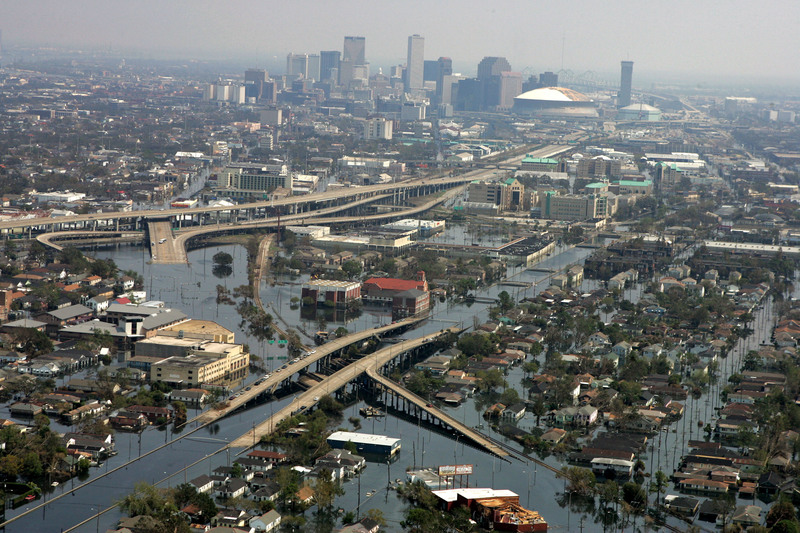 $6.4 million settlement for a pharmaceutical company in Mississippi in Hurricane Katrina. $5.6 million in settlements for hurricane losses to a resort condominium and marina in St. Maarten involving buildings, contents, piers, pilings, electrical apparatus, etc. $4.5 million in settlements for supermarket chain for windstorm damages including business interruption. $4.0 million in settlements for multiple hurricane losses to a multiple building resort condominium in St. Croix, U.S. Virgin Islands. $4+ million to $120,000 in settlements for hotel clients in various Caribbean countries for hurricane, flood and fire losses. $3.2 million in settlements for hurricane losses to a Five Diamond Resort in Puerto Rico involving building, contents, business interruption and extra expense. $2.6 million in settlements for a roof collapse loss to a medical research and development client in Pennsylvania involving building, contents, business interruption and extra expense. $2.4 million settlement for condominium association client in Cayman Islands for hurricane loss involving property and loss of rents. $2.3 million in settlements for retail type client for super typhoon losses in the South Pacific involving buildings, inventories, auto dealerships, contents, business interruption etc. $2.2 million settlement for a fire loss to a lumber yard client in New Jersey, which totally destroyed the property. $1.6 million in settlements for cellular telephone company and radio station clients in the Caribbean for windstorm damages to satellite dishes, antennas and other transmission equipment. $876,000 in settlements for fire and flood losses to a shopping center in Pennsylvania. $750,000 settlement for a fire loss to an Apartment Complex in Indiana. $614,000 settlement for hurricane losses to a hospital client in San Juan, involving buildings, business interruption and extra expense.